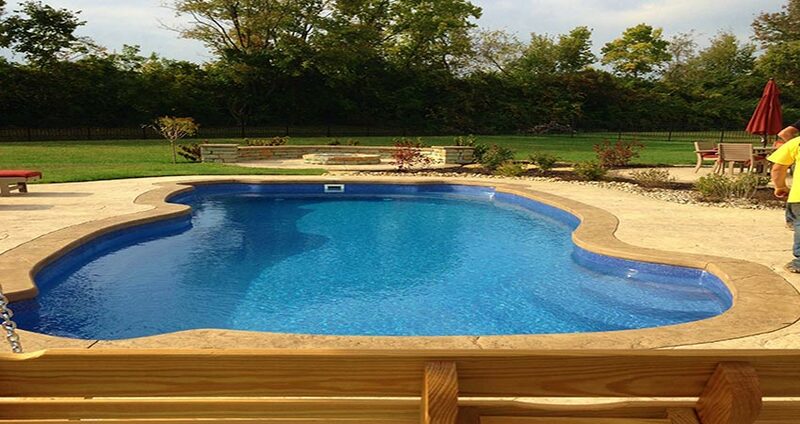 We are the oldest Fiberglass pool installer in Cincinnati, Ohio and the first to exclusively install fiberglass pools! 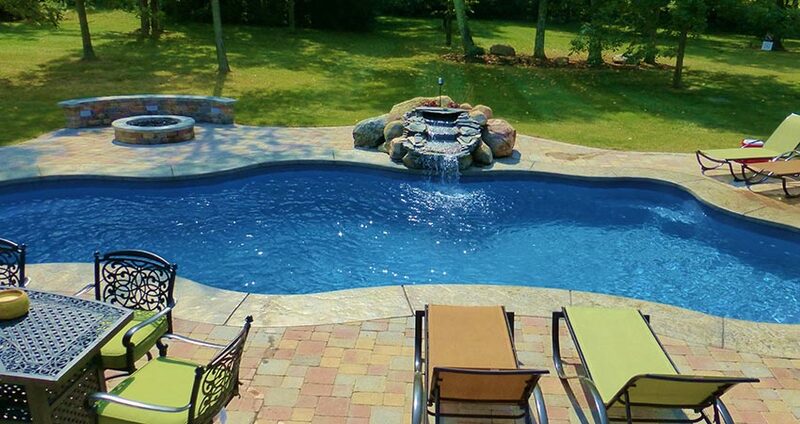 We began operations in the Cincinnati area in 1988, but our family pool business dates back to 1956 when we installed gunite pools in Pinellas County Florida! 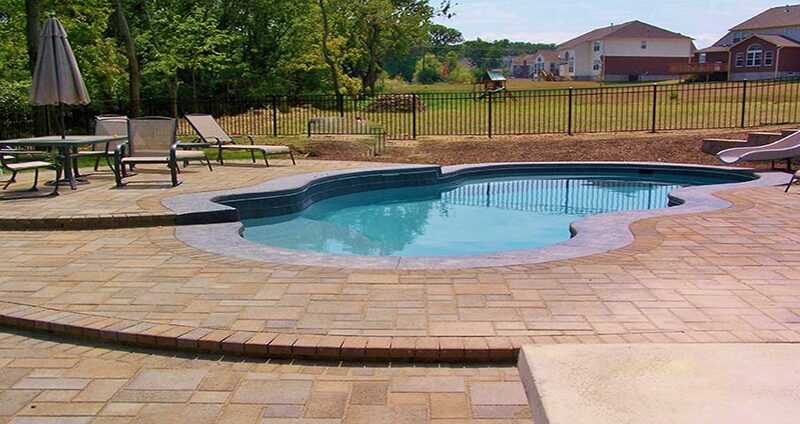 Aquamarine specializes in swimming pool renovation, repair, and pool opening services. 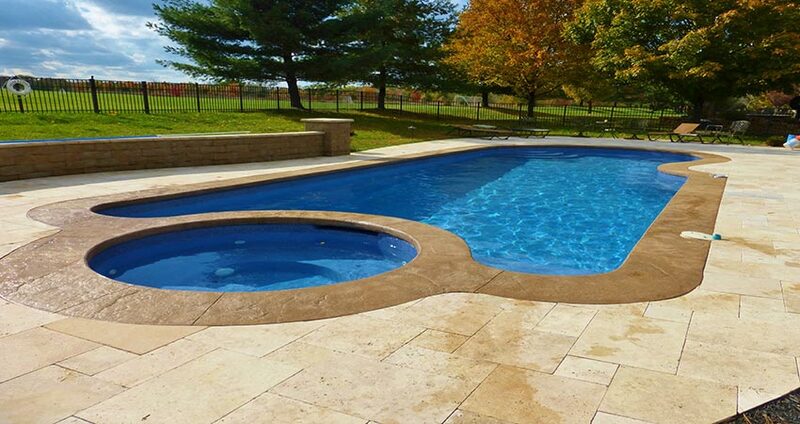 With over 29 years in the business, our team is equipped to Install your new Fiberglass pool in no time. 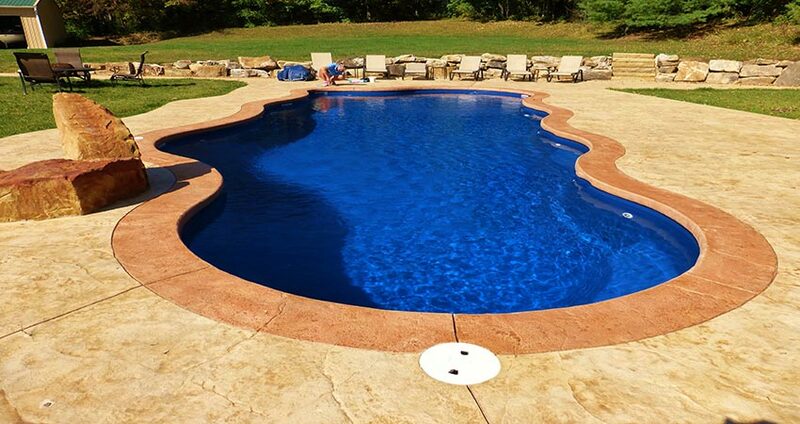 You can be swimming in as little as seven days. 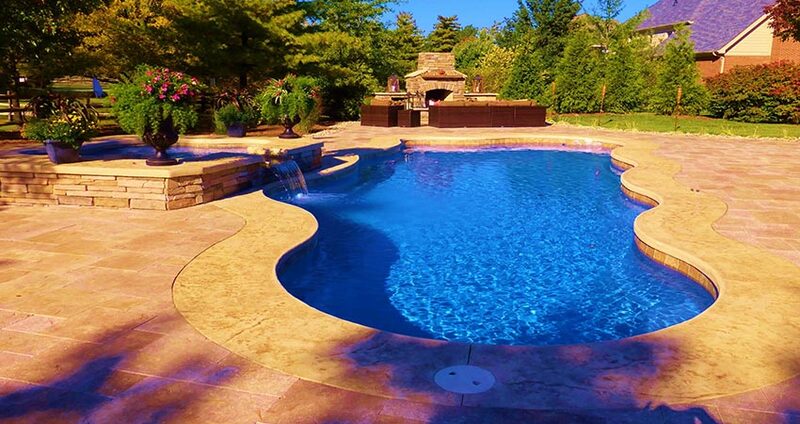 Cincinnati, Ohio. 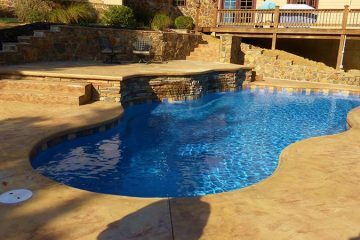 Do you want your pool to look brand new again? 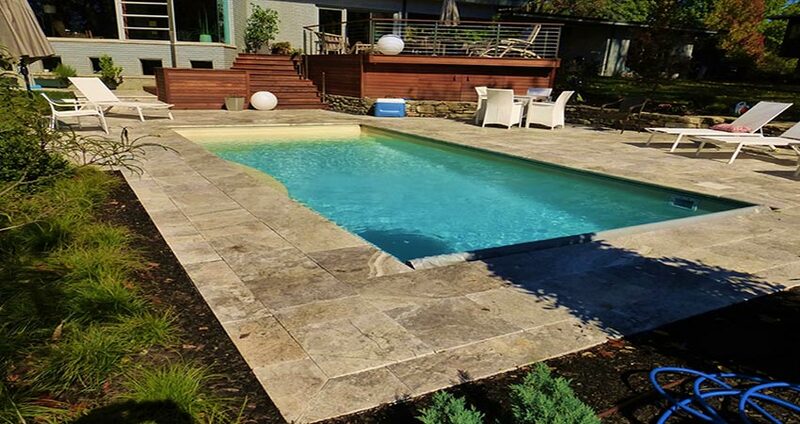 Repair and renovate your existing swimming pool and upgrade today. 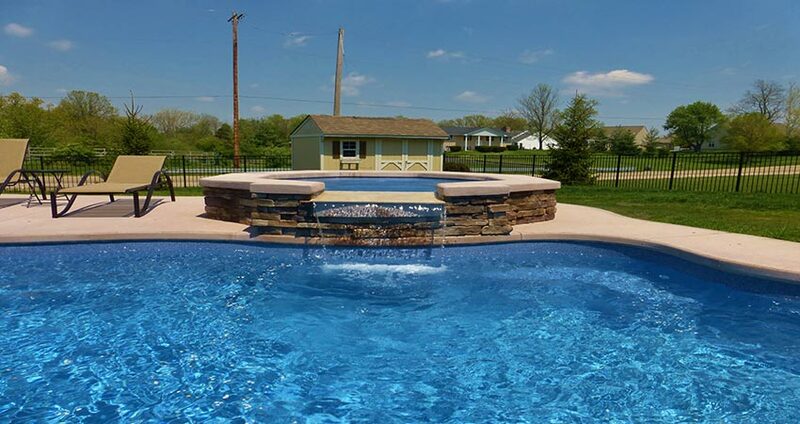 See our before and after photos here. 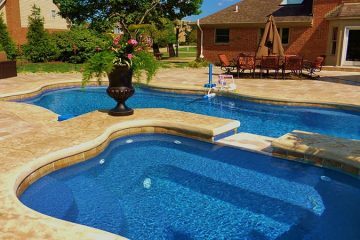 Our pool services include daily service, testing chemicals, scheduled services, pool openings, & pool winterization services. 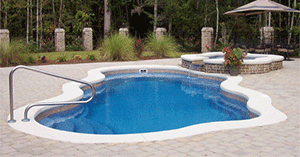 Ask us about the Total Pool Inspection! 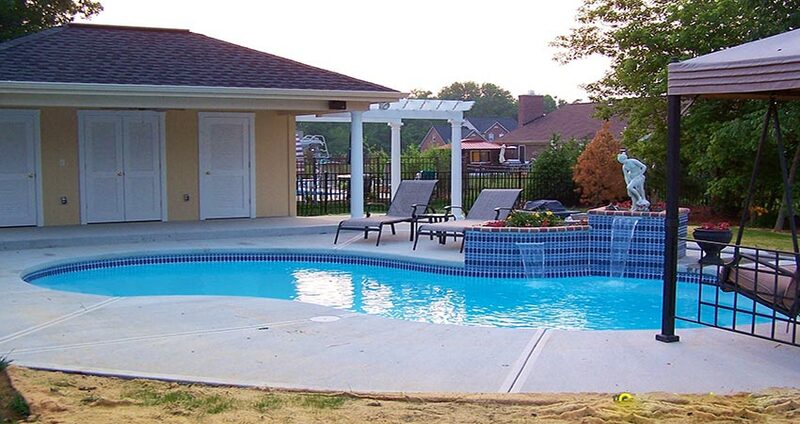 everything inside the pool gate so you don't have too. 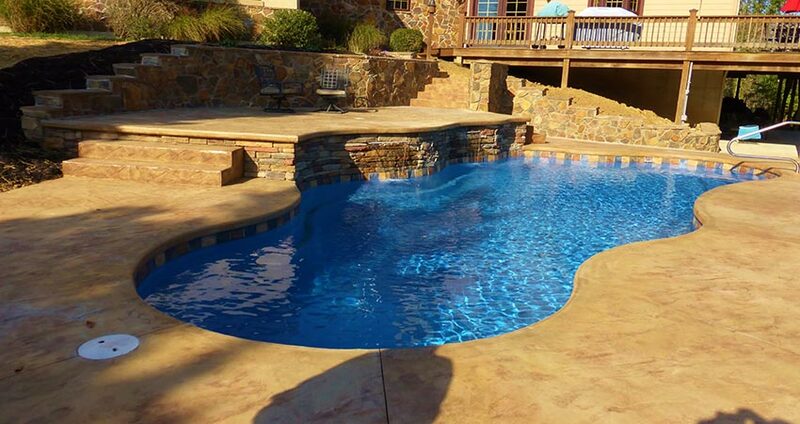 We hired Aquamarine Pool Co to install a fiberglass pool and it was a great experience. 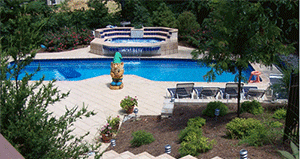 From beginning to end we were kept aware of the steps and timing and we had No surprises. 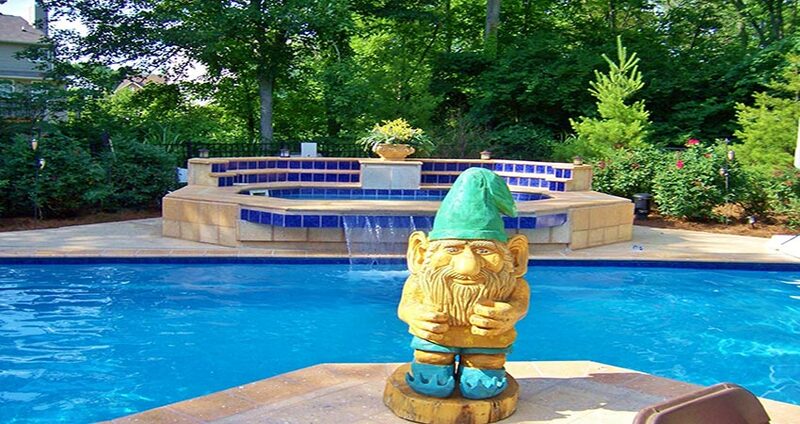 We love the pool !!!! 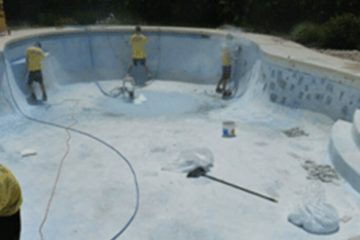 glad we choose fiberglass over Gunite and saltwater over a 'regular' system.